In recent years, communication systems have undergone a vast change, especially in the business scenario. Also, the use of the Internet has become all pervasive. Today, the cloud-based telephony platform, also known as VoIP and also by other names such as UC or Unified Communications, SIP Trunking, etc. offer more versatile and reliable means of communication compared to the traditional legacy phone systems. Cloud-based communication platforms not only offer rich and improved features, they are also equipped to use any innovations in the future to give your business the cutting-edge it requires to stay ahead of its competition. 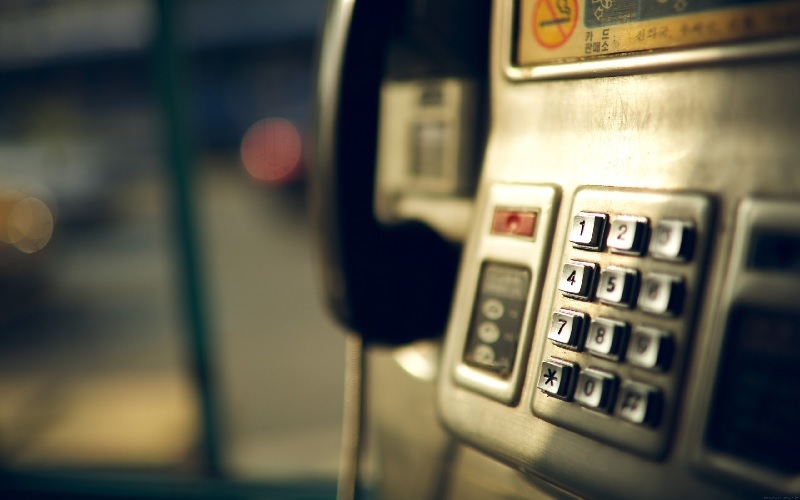 If your business is still using a legacy phone system, then it is probably time that you consider an upgrade, which can help you achieve productivity and cost benefits. Here are some reasons as to why your business should move to a more modern communication technology from the older legacy phone system. Today, the business scenario is ever-changing and dynamic. And, as a business in such a scenario, you must adapt accordingly. Legacy phone systems are usually expensive and difficult to upgrade, whereas VoIP systems are scalable, and you can choose the service provider and the services you actually require. Employees also can have greater flexibility and need not be tied down to their desks as VoIP supports remote working and telecommuting. One of the main advantages of the VoIP system that distinguishes it from a legacy phone system is that you can integrate many applications with the VoIP system. You can add several features that can facilitate easier communication and teleconferencing. The best part is that these interfaces are so flexible that they can be integrated with the systems already in use; for example, you can integrate it with your business emails. A legacy phone system installation can be quite expensive, and you also get high phone bills with it. A UC service can help a great deal to reduce the cost of making calls, as the technology used is inexpensive and also, using the internet to make your calls and receive them, offers affordable call rates and more transparent billing per second. A VoIP system also offers budget-friendly licensing models and plans that will be in accordance to the requirements of your business. Also, system upgrades happen automatically without you having to pay for them. Most of the UC solutions come along with the option of the cloud, which essentially means that instead of being located on the servers of your company, all the telephony and messaging services run via the servers of the providers. The cloud also offers benefits in terms of business continuity in the case of some disaster or emergency. Instead of wasting your time, effort and money on disaster recovery, your employees will still have the access to the core communication systems i.e. phones, video chat, instant messaging and screen sharing in case they need to work during an emergency. If the objective of your business is keeping up with innovation and future gains, then you should definitely consider dropping your existing legacy telephony system and move to a modern VoIP or UC solution. Horizon Telecom are able to advise you on what can work best for your business. Why don’t you contact us to see what we can do for you.